X-K FM South Africa Radio Online . 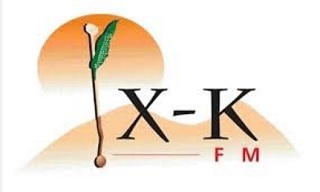 X-K FM is a community station and broadcasts in Xun and Khwe. The station broadcasts between 06:00 and 18:00. It is a South African community radio station based in the Northern Cape.